Foreground Music Vol. I Out Now! Ladies and gentlemen…. Our new trio record Foreground Music, Vol. I is out today!! 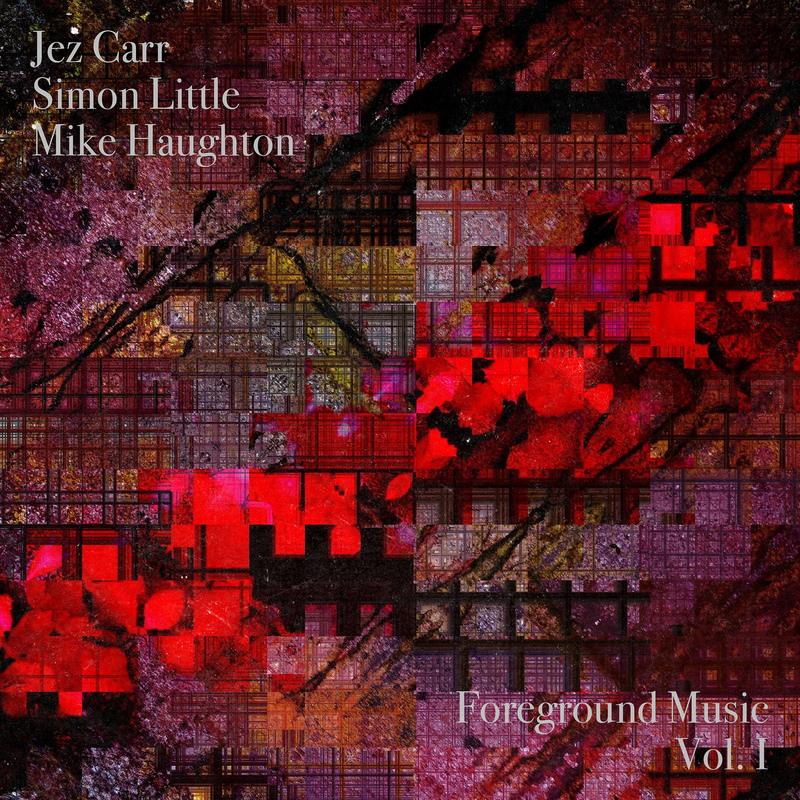 Featuring Jez Carr on piano, Mike Haughton on soprano and tenor saxophones and myself on upright bass this is the culmination of our work together so far as a trio. The eight track album is available right now via Bandcamp in all it’s 24-bit glory in whatever format you prefer. We are all very excited for you to hear the album. We’re looking to put on some live shows sometime in the new year with a view to recording more material. We really hope you like it. If you do, please help spread the word. With no record company or promoters we are relying on you, dear listeners, to help let the world know about our music. You can click the Like button on the Bandcamp page and post the player to your Facebook profiles. You can click the Tweet button and tell all your Twitter followers about us. You can even share the Bandcamp player on your websites and blogs so that others can hear our music. Any music bloggers or websites that are interested in featuring or reviewing the album, please get in touch either via the comments below or the Contact form. We’ll keep you informed of any news regarding the album here and via Twitter and Facebook. We’ve already had a few enquiries from radio so hopefully you’ll be hearing us on the airwaves rather soon. This entry was posted on Monday, December 10th, 2012 at 8:47 amand is filed under . You can follow any responses to this entry through the RSS 2.0 feed. You can leave a response, or trackback from your own site.